Our fees are all inclusive so no additional costs. 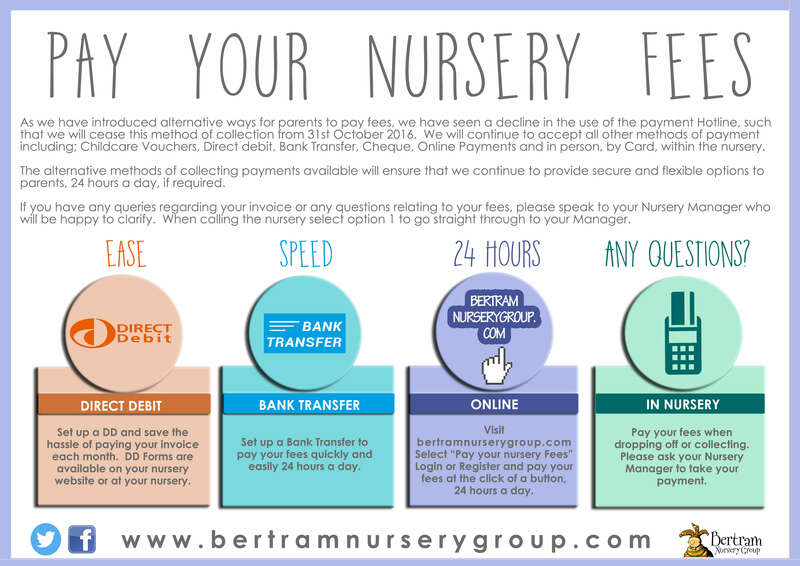 We accept all childcare vouchers and offer 2-5 year old funding. We cater for shift workers and happy to discuss options for flexible session plans. Our spaces fill fast so we advise enquiring as early as possible to ensure you get the sessions and start date you require. We are pleased to offer England’s new 30 hour funded childcare entitlement for 3-5 year olds at Holyrood Nursery Salford, and will continue to offer the 15 hour council funded childcare scheme where preferred.